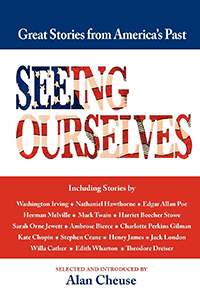 This collection of twenty American short stories, organized chronologically from the 19th century through World War I, helps tell the story of how we came to be who and what we are. 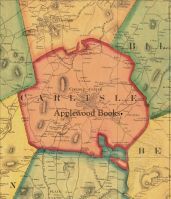 Selected by NPR writer and reviewer Alan Cheuse, this is a new variety of anthology, one that starts as a compilation of wonderful literature but, by means of Cheuse's selection and commentary, becomes a social history of our nation. 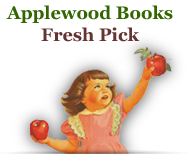 It includes Washington Irving's "The Legend of Sleepy Hollow," Mark Twain's "The Celebrated Jumping Frog of Calaveras County," and Theodore Dreiser's "Free."